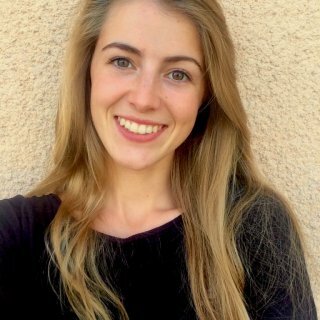 I am a French student currently completing the bachelor in marketing & communication school in Bordeaux. Motivated, creative and ambitious I'm doing the steps on my own to get an internship abroad because it means a lot to me to have different experiences in my work and in my personal life too. That's why I achieved my last internship in Montreal, Canada during 3 months as Digital communication manager. Passionate of travel and the sector of digital and I'm looking forward to combining my two passions in the futur. The company "Le palais bulles" called "Aux meubles de Margaux" before, is a Start-up that offers furniture renovation in Montreal, Canada. I was hired as a digital communication manager. My main mission was the creation of the new website and the management of the social networks.